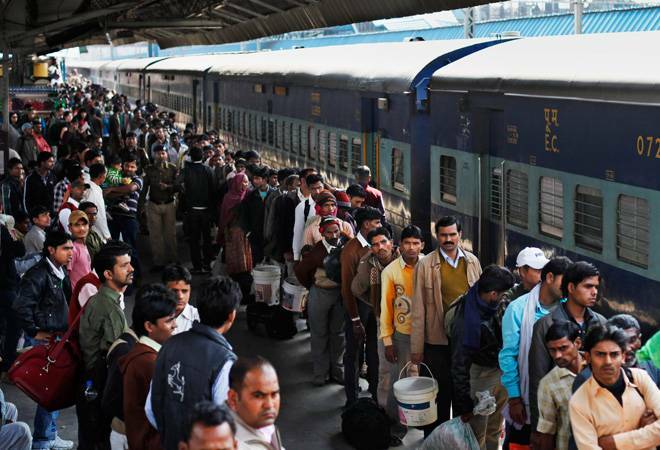 The Indian Railways has stopped sale of Railway tickets from major Delhi stations, ahead of the festive season. Considering travel by a large number of commuters during the mentioned period, the sale of platform tickets has been stopped from 27 October 2016 till November 5, 2016. 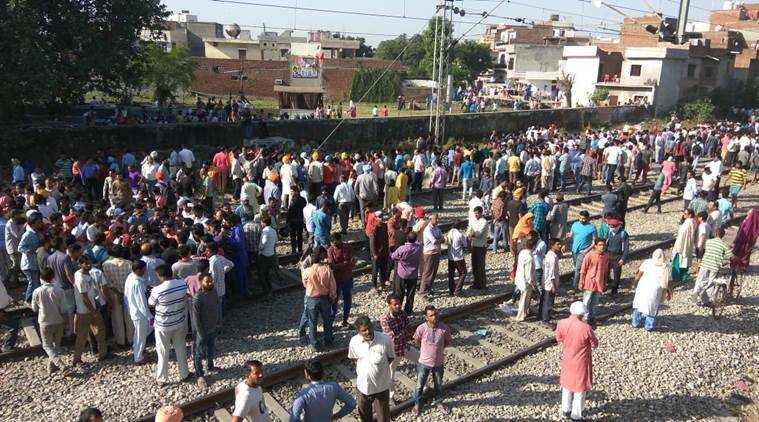 Due to a large number of commuters travelling during Diwali and Chhath Pooja and their relatives visiting the stations to pick and drop them, huge crowd gather at the station creating chaos at the in and around the Railway stations. The sale of tickets has been stopped at New Delhi Railway Station, Hazrat Nizamuddin, Old Delhi, Sarai Rohilla and Anand Vihar railway station. Big festivals such as Diwali and Chhath Pooja will be celebrated on October 30 and November 6, respectively.